When we think of Barcelona, diversity, culture, art, the terraces … and, of course, fun come to mind. 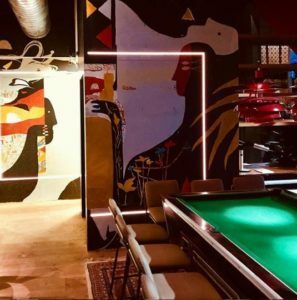 We want you to get inside the most authentic Barcelona, to immerse yourself in the essence of the city, to enjoy debauchery-filled nights and spend hours sunbathing on a terrace. We want you to understand what it´s like to live in Barcelona as a local. If you are up for the challenge, we´ll introduce you to three places that are simply unmissable. 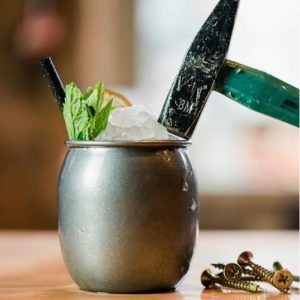 Hijo de Méndez, known as the Caribbean of Barcelona, welcomes you with “drinks & tacos”. 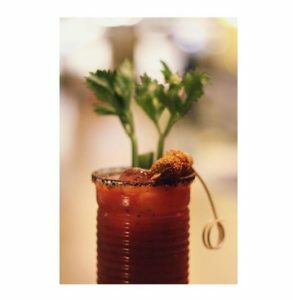 Try their gastronomic proposal inspired by the Mexican Yucatan Peninsula, characterized by its citrus and spicy flavors, and chase it down with a nice cocktail such as his “Mezcal Bloody”, a Bloody Mary Mexican style. Regardless of the origin of their recipes, their foods are ecological and locally grown, giving their dishes an exceptional flavor and quality. This restaurant is a full-fledged Mexican party, not only for the cocktails and tacos, but also for the DJ spun live music every Thursday through Saturday. Let the party begin! Let´s continue with a new option in the city. An even more rogue, daring and provocative alternative called Clubhaus. 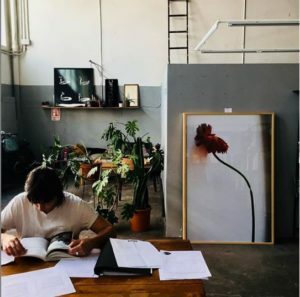 They define it as “a place where things happen.” The first multi-conceptual space in Barcelona, inspired by the member clubs of London, discovering the perfect mix between “Food + Art + Play”, which have become its three pillars. Although it seems impossible, this bold offering achieves the harmony between a karaoke room, mini golf in the toilets, and a local art exhibition. Not only that, its restaurant menu was not going to be any less great, inspired by “Street Food”, it mixes both Asian and Mexican influences, creating truly explosive and incomparable dishes. A 360 ° experience! 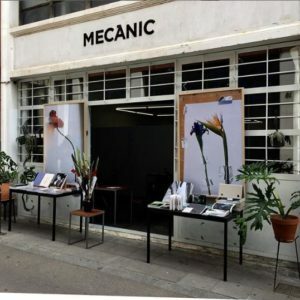 And lastly, since we know that you like party-filled nights and calm mornings, you can´t miss Mecanic, located in the heart of the Gracia district, the artistic and bohemian neighbourhood of Barcelona. Mecanic is a different and unique option as it combines three aspects: photography, coffee and books. An old, reconverted repair shop that transports you to another world for a few hours. The perfect place to lose your train of thought in the exchange of perspectives among people who love photography. Grab a good book and enjoy the calm that Sunday mornings bring you. Barcelona excitedly awaits you, what are you waiting for? Get out into the streets and discover surprising places.